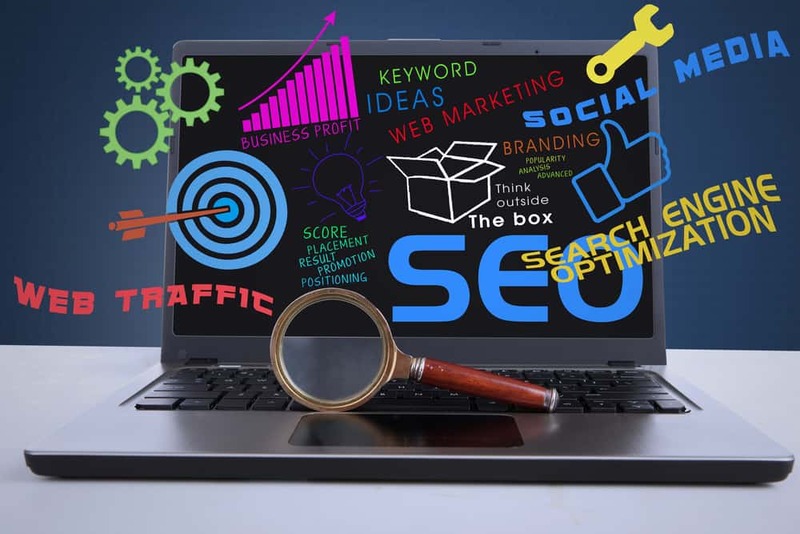 If you have noticed that your website traffic is slowing or even dropping, you may be using some SEO tactics that no longer work. Because Google’s algorithms change every year, it’s of paramount importance that you stay up to date. Outdated information on SEO practices can cause your site to drop in ranking, meaning you lose potential visitors and revenue. In order to stay relevant and near the top of search engine results, don’t use these former SEO tactics. Links are great, and it used to be standard practice to include a ton of them. Links were seen by Google and other search engines as more relevant. That isn’t to say that you shouldn’t have any links at all. On the contrary, links are still highly useful in SEO. The difference is, the emphasis now is on quality over quantity. Including a ton of links for the sake including links used to be standard SEO, but now you should focus on the quality of your links. Are they relevant to your site? To your content? Do they add something useful your readers will enjoy? If you can answer yes to all of these, then go ahead. If not, rethink the link. As far as former SEO tactics go, this is probably the most ingrained. Yes, keywords matter for search engine rankings, but they aren’t the powerhouse trick they used to be. Google’s algorithms have become much more sophisticated, ranking the number of keywords along with the quality of your content. You should still have focus keywords, but now you should also focus on how good your content is. Poor quality writing and awkward keyword placement will hurt your rankings far more than insufficient use of keywords. If you have a lot of high-quality content that requires hundreds or thousands of different pages, then this tactic still works. However, if you are just creating pages for SEO, Google will penalize you. Stuffing your website full of poorly-written content spread across hundreds of different pages tells Google that your website isn’t likely to be of interest to searchers. This is a former SEO tactics that’s really difficult to change – you might have to restructure your whole website if you’ve leaned too heavily on this in the past. It’s important to remember that Google has highly sophisticated search algorithms. It’s nearly impossible to know all of their SEO concerns, but if you focus on the big ones, you can help your site in terms of both ranking and traffic. These days, Google looks for quality. Having well-written, relevant content on your site is one of the most important parts of ranking high on Google searches. If it’s time to switch up your SEO strategy, avoid these former SEO tactics for better success.